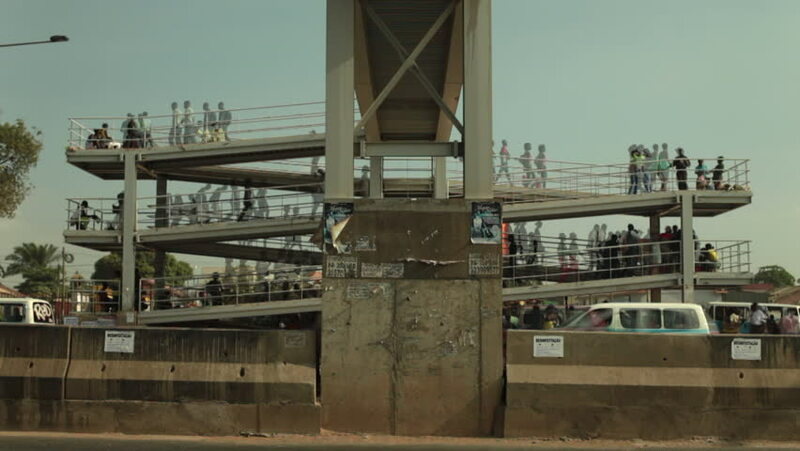 hd00:58Luanda, Angola - 2002 - Shot of people walking up and down a spiral ramp leading to a pedestrian bridge. hd00:12Traffic jam in the city at night. Timelapse. Brazil. hd00:20Flood Water Rescue Aid Rooftop Dome Hurricane. Buses carrying hurricane refugees driving down partially flooded freeway towards aid station. hd00:16ISTANBUL, TURKEY, MARCH 22, 2016: Model of Topkapi Palace in Istanbul. The Topkapi Palace was one of the major residences of the Ottoman sultans for almost 400 years.